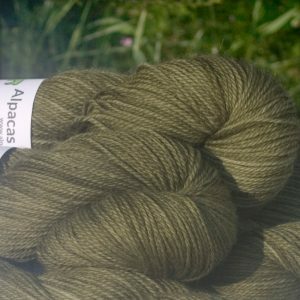 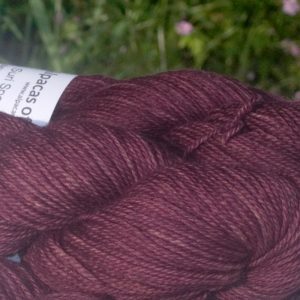 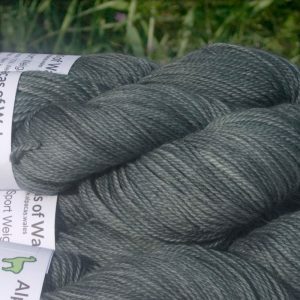 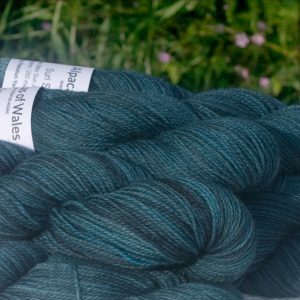 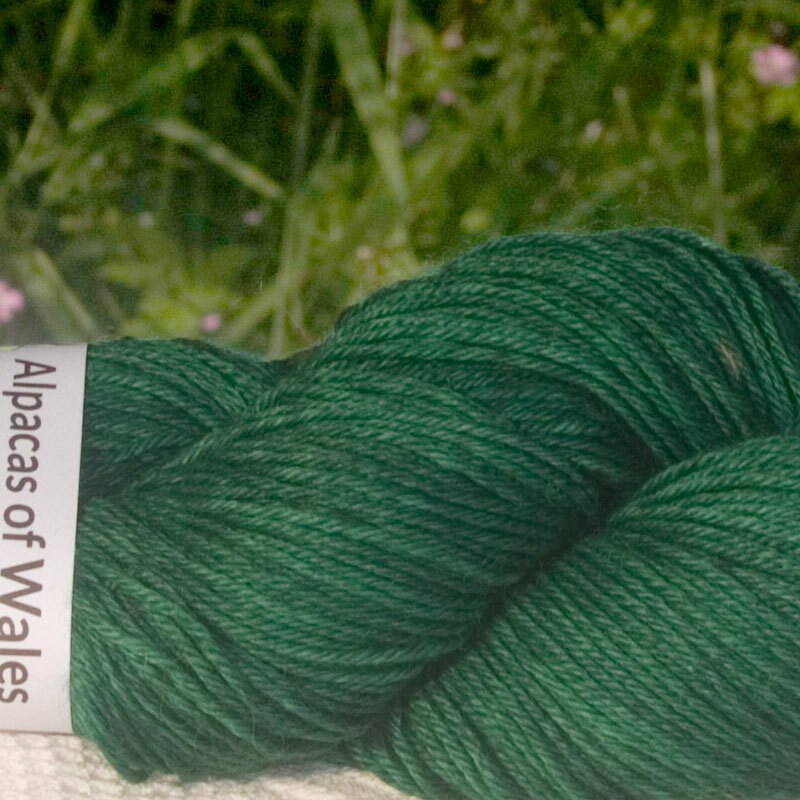 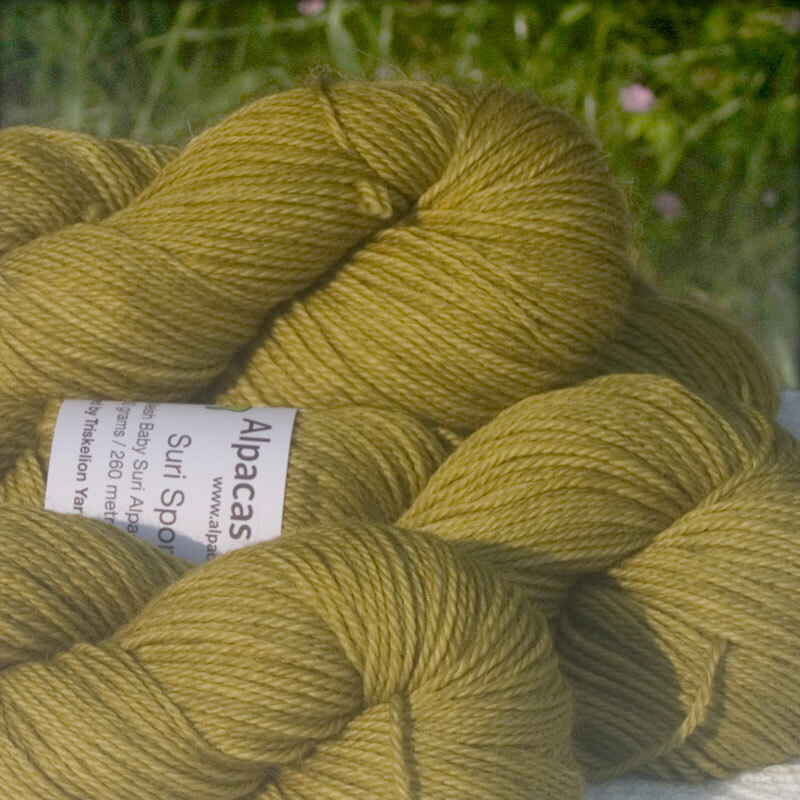 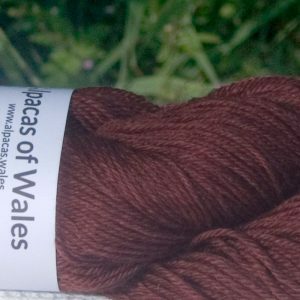 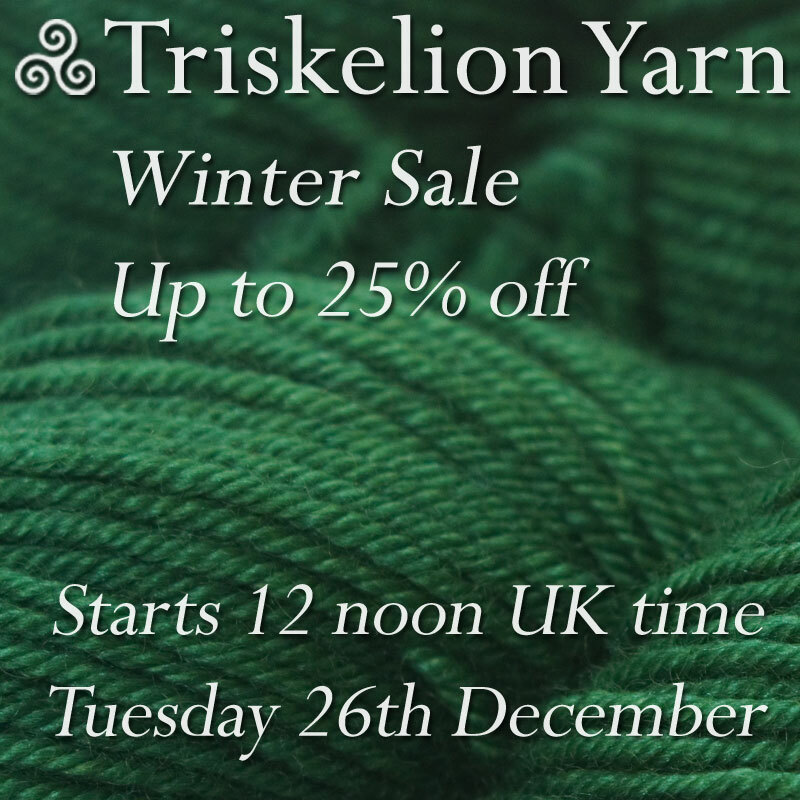 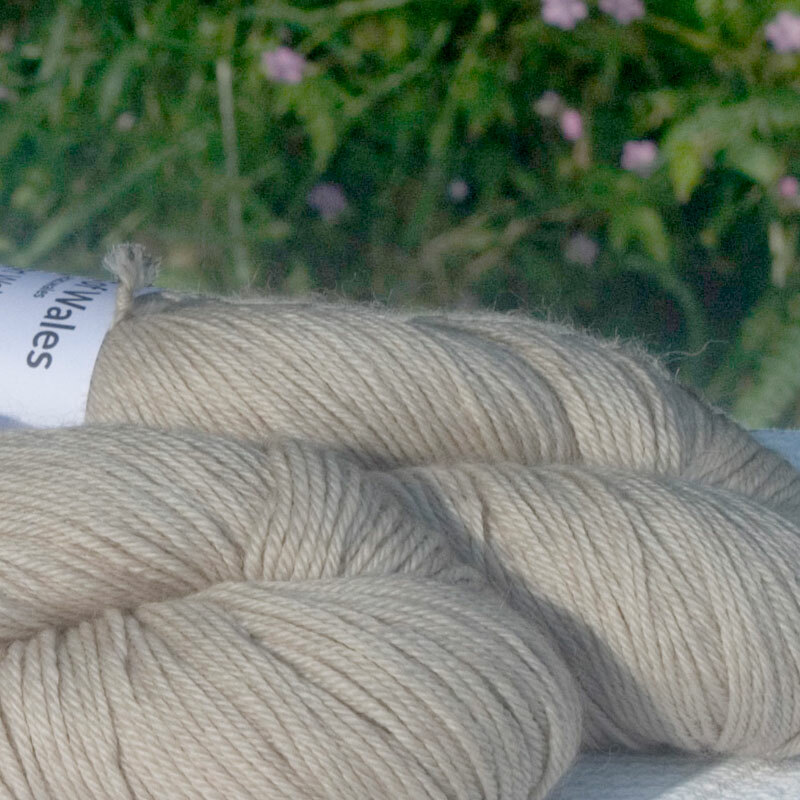 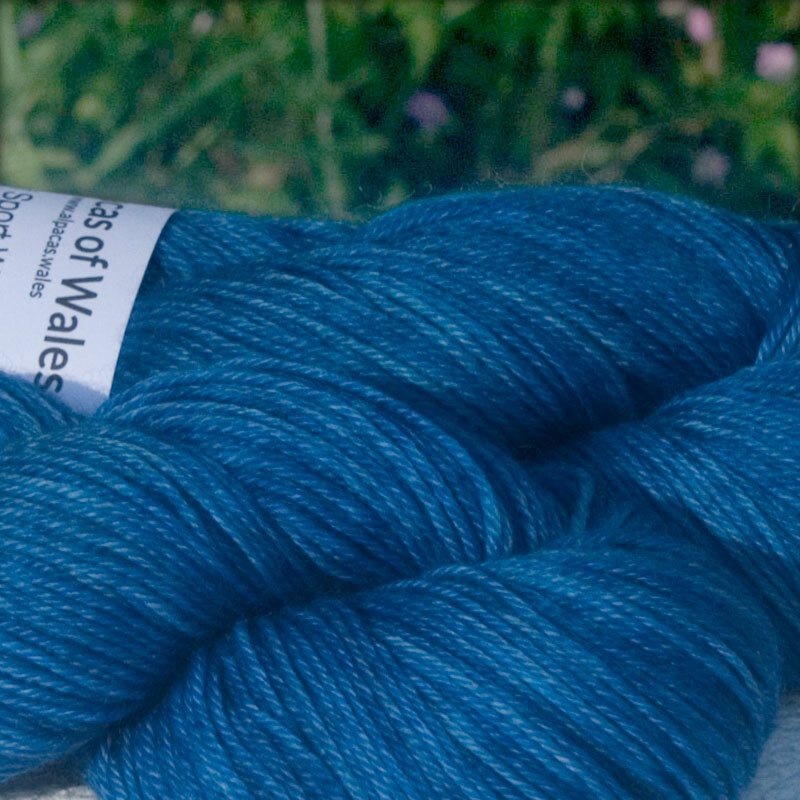 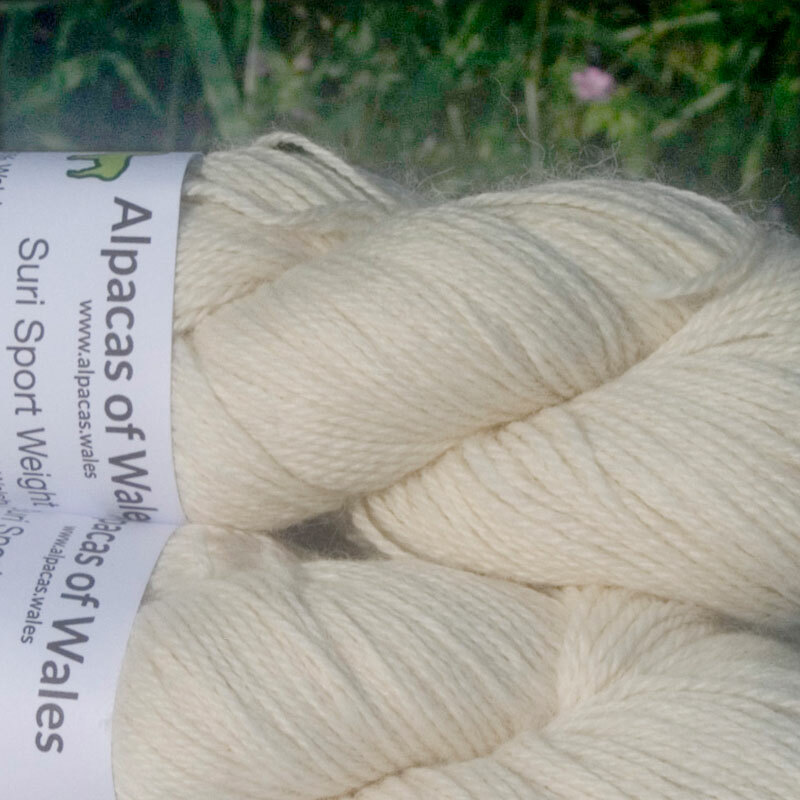 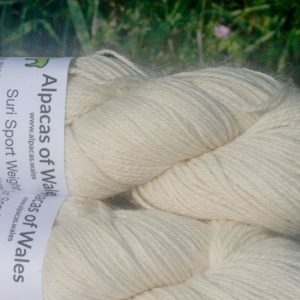 Triskelion Winter Sale starts at 12 noon on Boxing Day! 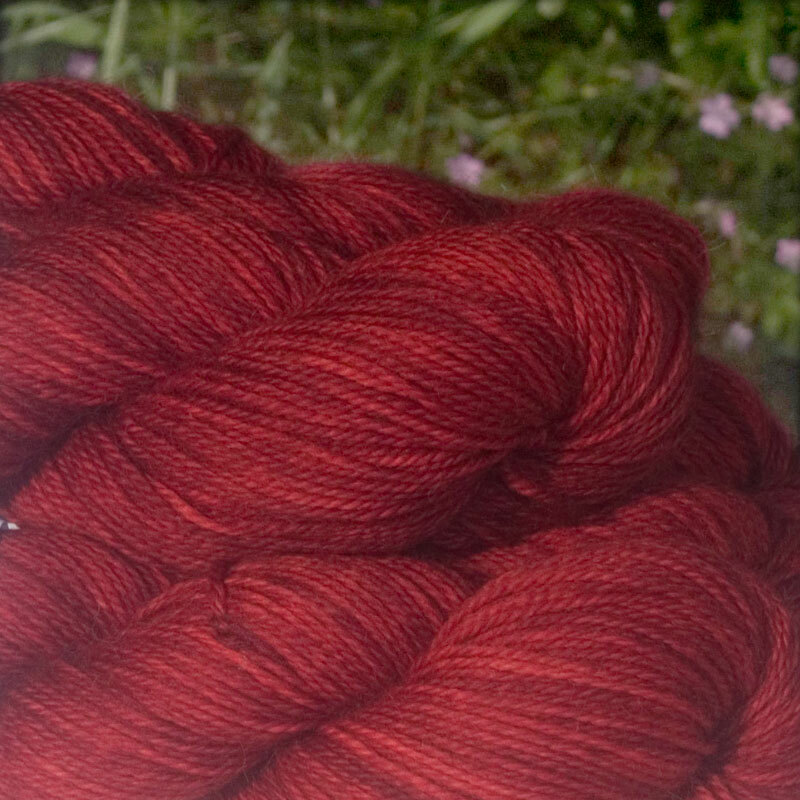 Our annual winter sale is the perfect opportunity to restock your stash. There’ll be bargains galore with up to 25% off of some lines, including Heulwen and Hama. 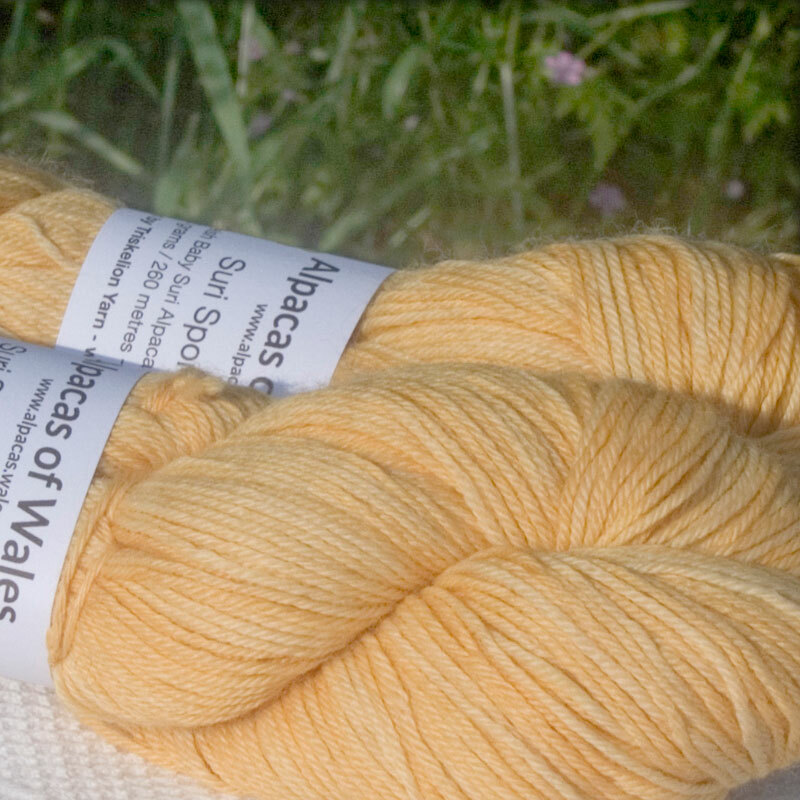 Caerthan You're more than welcome, Betty!